The Lumière Festival is a world-renowned celebration of cinema in Lyon every year during the month of October. Every October, classic cinema comes back to life thanks to the Lumière Festival in Lyon, with the help of the Lumière Institute. The Lumière Institute, created to pay tribute to the Lumière brothers and the city in which they created their Cinematograph in 1895, which allowed for the filming and projections to the public (for the first time in the world) of the well-known La Sortie de l’usine Lumière à Lyon, is presided by Bertrand Tavernier and directed by Thierry Frémaux. Bertrand Tavernier is a director, screenwriter, producer and writer who has explored a vast number of movie genres and has earned himself many awards throughout the world, including an Oscar. Thierry Frémaux is also known for being the general delegate for the Cannes Festival and presiding over the Lumières Brothers Association. The Lumière Festival itself was created in 2009 in order to honor and bring back to the forefront older, heritage cinema. It takes place yearly during the month of October and since 2016, it has always lasted 9 days. 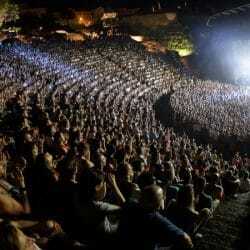 Movie screenings, award ceremonies and a number of other events unfold all over the city of Lyon. These locations include the Lyon Auditorium, the Congress Center, the Célestins theater, of course the Lumière Institute and, most importantly, the Halle Tony Garnier, where the opening and closing nights of the festival are celebrated. The festival includes retrospectives as an homage to great filmmakers who have made history and are still doing so, screenings (over 400 of them, in fact), restored movies projected in some of the grandest theaters, guests (directors, producers, actors, screenwriters, music composers…) from all over the world and tributes. 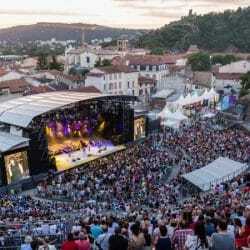 There are also “cine-concerts” that are organized as an introduction to silent films, master classes that are set up as well as exhibitions, cinema and photography markets and even a Festival Village in the Lumière Institute’s park. As for the professional guests, there is an International Market of Classic Movies. What’s more, you can take part in a “Children’s Session” and, since 2010, the Cinema Night: an event where 3000 to 5000 people gather around to watch projections of four to five movies based on a particular theme. Both take place at the Halle Tony Garnier. Unlike Cannes, there is no competition here: it really is an event made to revisit the great classics, celebrate the history of cinema and allow for the larger public to see and meet the celebrities of the filmmaking world, even learn from them, and vice-versa. However, there are award winners throughout the festival. 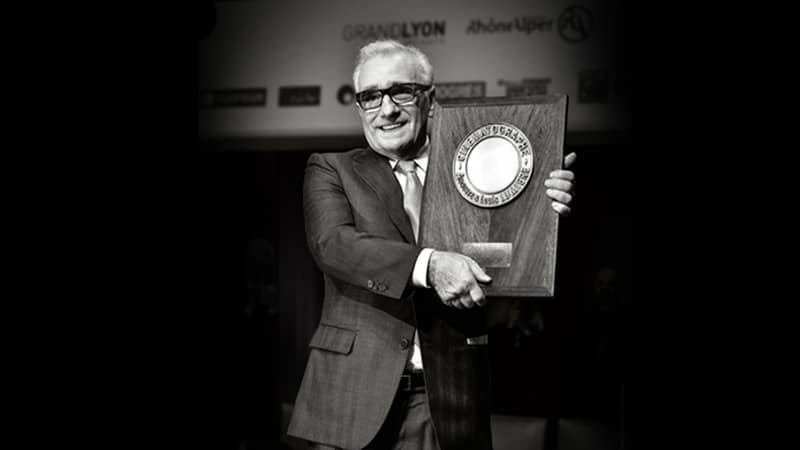 The most prestigious on the list is the Lumière Award: it is presented at the end of the week to a filmmaking celebrity as a recognition of their successful career and the exceptional impact they have had on the history of cinema. 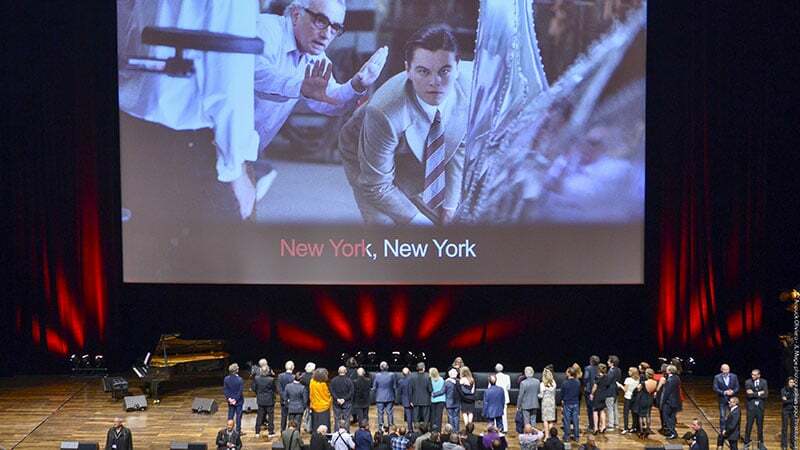 After the ceremony, there is a movie screening in the Salle 3000 at the Congress Center and the winner, among others, often takes the opportunity to recreate La Sortie de l’usine Lumière à Lyon. 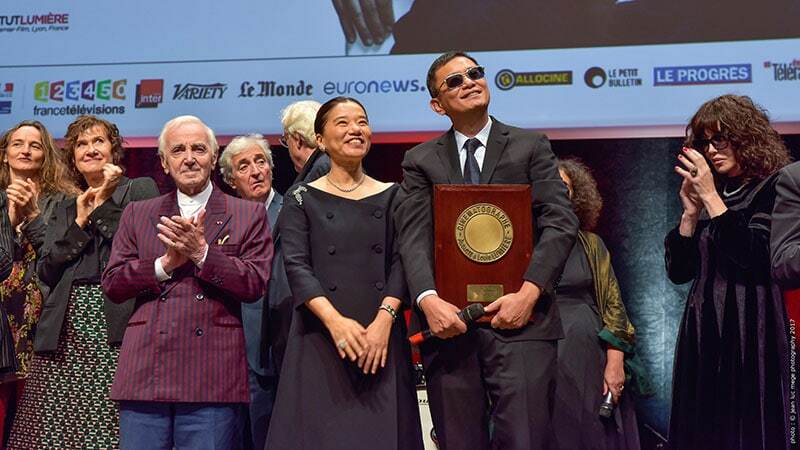 Past recipients of the award are Wong Kar-wai, Catherine Deneuve, Martin Scorsese, Pedro Almodóvar, Quentin Tarantino, Gérard Depardieu, Ken Loach, Milos Forman and Clint Eastwood. Other awards include the Bernard Chardère Award, which honors a critic and writer, the Raymond Chirat Award, to thank a celebrity for their work in the preservation and transmission of cinematic memory, and the Lycéens Award, given during the closing ceremony, where 4500 high school students come to the festival and vote for their favourite film. Events, locations and admission prices depend on the programming which is announced on the Lumière Festival website in June and September. You can also participate as a volunteer, partner or scholar: a number of seats are reserved for students in each session. The trip is facilitated with buses organized by the Auvergne-Rhône-Alpes Region and special prices (4€ instead of 6€) are offered. 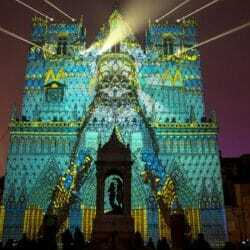 The “Fête des Lumières” is Lyon’s most popular event drawing 3 million visitors to admire the illuminations and nighttime light shows in December.